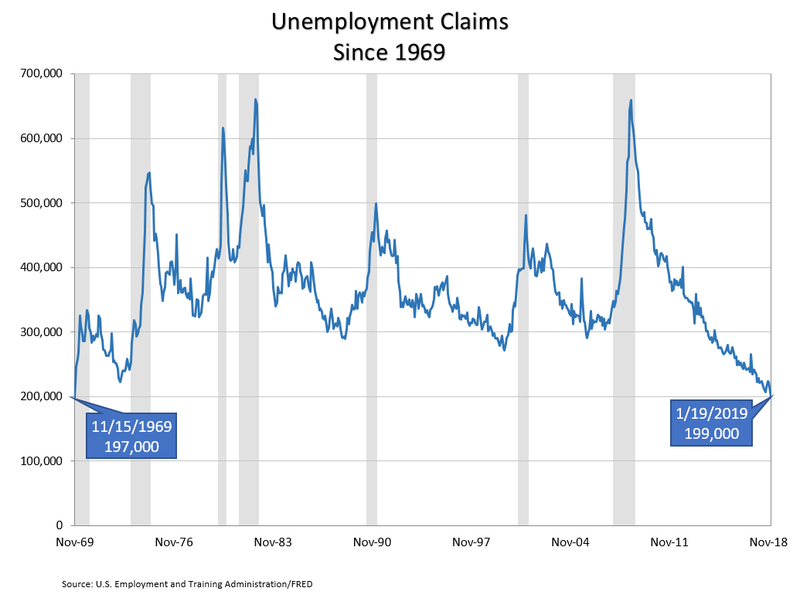 #PositiveNews Initial unemployment claims fell to 199,000, or 0.06% of the total U.S population. #PositiveNews Initial unemployment claims fell to 199,000, or 0.06% of the total U.S population. This is the lowest percentage of people applying for unemployment insurance in the report’s 52-year history. Simply, more Americans are working hard versus hardly working.